Guess how many registered users Fortnite has now? Oh wait, never mind, we already told you in the headline. Fortnite is a beast that just keeps getting larger and larger as it stomps around cities everywhere, causing traffic jams, crushing cars, toppling buildings, and making babies cry in their pram. 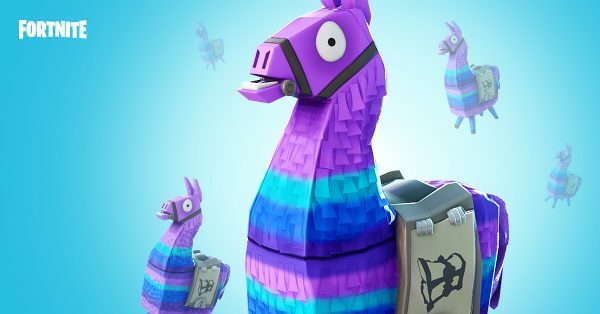 According to Bloomberg, and verified by Epic Games to GI.biz, the game now boasts over 200 million registered users worldwide. That’s a whopping 60% growth in registered players compared to the 125 million reported in June. The game recently hit 8.3 million concurrent users worldwide, and in August reached a record 78.3 million unique players for the entire month. So, yes, it’s very popular. Fortnite 6.31 update drops November 28, which is tomorrow, and it will include a limited time gifting feature.